Practical Steps on Forgiveness. Is it just me? People throw around the “just forgive” phrase and I am still sitting there asking how as they walked away. Completely stumped. I know I’m suppose to forgive; the real life steps on how to forgive was beyond me. There are practical steps to forgiving that each Christian should take into consideration when needing to forgive others and when instructing others to forgive. The weight of the deep pain is hard enough, but covering others with guilt and shame, because they are struggling to forgive, is another level of sadness. Like me, perhaps, they don’t truly understand the process of forgiving. I needed details. I needed practical instructions on what the process of forgiving looks like and what the steps are to accomplish this to honor God. From my experience, studying, counseling sessions and praying – here are the steps I’ve put into place that have been pivotal to me and I hope they help you. Step One: Pray. Realize you can not muster up the strength and will power on your own to forgive someone that has so ever deeply cut into your soul. You can’t. It’s going before God, humble, crying out saying you know you are suppose to forgive, but are overcome with pain and anger and you NEED God’s help in forgiving this person. A process of lamenting. Telling God of the heartache, pain, betrayal and saying see this God. This pain. It hurts deeply. Never stuffing or sucking it up, but taking your pain to God and weeping over it. This one was key for me. There is no such thing as only having to work on forgiveness, one time, on this one day. It is an everyday practice. That is vital here. Everyday you must choose to forgive this person. Every time the enemy brings up the hurt, pain, and bad memory you go before God with your prayer for help and forgiveness. Repeatedly. Over and over. Day after day. Moment after moment. Back it up with scripture too. Find scripture on forgiveness, guarding your thoughts, and remind yourself how much God loves and cares for you. Memorize the scriptures on forgiveness so that you may recall them on the bad days when the pain hurts deeper than most. Yes, everyday, you go before God and with a contrite heart share with Him the pain and release it to Him. Release the situation and the person. Verbally speaking out your prayer. There is not a timeline of how quickly your healing will happen. Some will heal quickly and others not so quickly. As long as your heart is right before the Lord, contrite, humble, and no bitterness, it is okay. Remembering that God is near the brokenhearted Psalm 34:18. When I was able to grasp this truth, forgiveness didn’t seem so far fetched and I was able to see the light at the end of the tunnel. 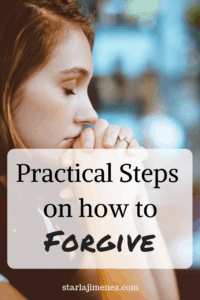 I share my 3 step process with you only in hopes that this helps those of you that are like me in needing practical steps in place to be able to work on honoring God in forgiving others. 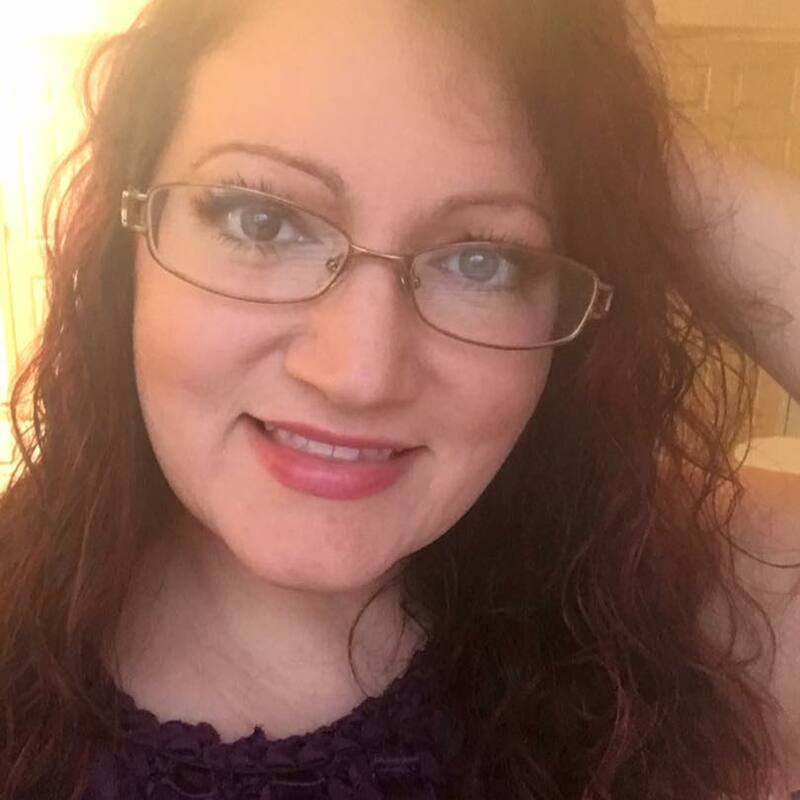 Please see my friend’s website, Shouting From the Rooftops, as she has even more specific details on the topic of Forgiveness. It’s hard when someone cuts us deep into our soul. Please know that God sees, He cares and you can be free from the pain, un-forgiveness and bitterness. There is freedom in Christ! Grab all of my scripture writing plans by clicking HERE. Join my email list. For signing up you’ll receive a free printable! !